The advancements in the field of Big Data & Artificial Intelligence (AI) are occurring at an unprecedented pace and everyone from researchers to engineers to common folk are wondering how their lives will be affected. While almost all industries are estimating significant disruption from advancements in Big Data & AI, I believe the industry that will actually experience the maximum impact will be the Automotive or Transportation industry. Here is my perspective on how Big Data & AI will change the Automotive & Transportation industry landscape. It should appeal to engineers as well as to common folk interested in technological developments. I will discuss the challenges, existing solutions and will propose two alternative solutions. Pollution: Almost all the automobiles use fossil fuels that fire the “Internal Combustion Engine” (ICE). The emissions of this process range from carbon-dioxide, carbon-monoxide, oxides of nitrogen and other pollutants. Such emissions are resulting in the deterioration of health throughout the world. 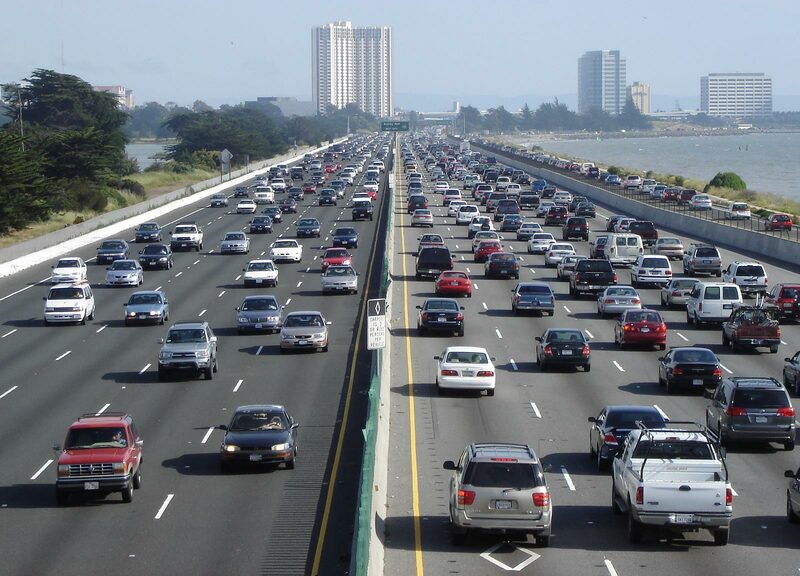 Congestion: As the number of people commuting through automobiles are increasing everyday, congested roads and traffic jams are becoming more and more frequent. Accidents: Most automobiles currently in use are driven manually, and there are frequent cases of accidents occurring due to errors committed by human drivers. Visual Image Processing: The most crucial aspect of self-driving automobiles will be the ability of their image processing system to correctly identify the boundaries of the roads, the possible obstacles on roads and broken roads. This identification is possible through AI systems powered by Big Data. The Visual Image Processing system of the automobiles will need to initially process the captured real-time analog visuals into a digital format. This needs to tally with the database of previously encountered and stored digital images and their actual interpretations along with the remedial course of action. Every such action needs the database to be updated for future use. Especially challenging will be cases of partial road blockages or the presence of spilled harmful substances on roads. Such cases will actually test the Big Data enabled AI mechanism of the image processing system. 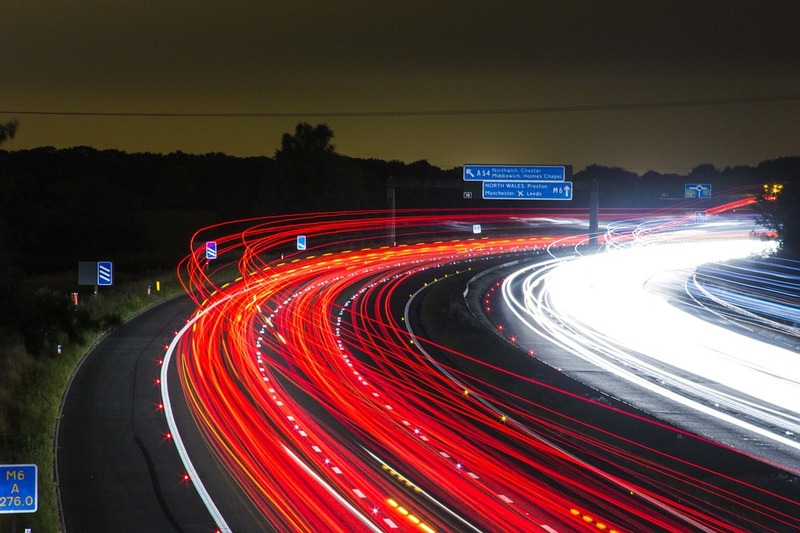 The system will need to accurately interpret unexpected road situations and provide solutions. Navigation: As the next crucial challenge, the navigation system of self-driven automobiles should be able to access, interpret and analyze real-time road traffic information to decide on the best possible route from the source to the destination. There are likely to be many possible road routes between the source and destination whereby each route has a different length, different road condition & different level of real-time traffic. The Big Data powered AI system of the self-driven automobile should be able to access and process these variables according to the requirements and priorities of the traveller so as to decide on the best suited road route. Developments in Internet of Things (IoT) will ensure that all the required information is available to the navigation system of the automobile, and the AI capabilities will ensure that the automobile can process the information accurately. As the number of electric automobiles increases and all such automobiles carry greater electrical charge for increased travel range, then too many automobiles carrying large amounts of electrical charge and zipping past each other at high speeds and within very close proximity could trigger unexpected electromagnetic inflammation. Very recently, the Swedish automaker Volvo announced plans to scrap the internal combustion engine and shift entirely to electric automobiles by 2040. The Economist magazine published an article proclaiming the demise of the internal combustion engine (ICE). However, in complete contrast to these developments, the Japanese automaker Mazda announced a major breakthrough that would significantly reduce emissions from such engines. Therefore, the great paradox confronting the automotive industry is whether it should discard the ICE or undertake significant investments and efforts to improve the efficiencies and reduce the emissions of ICE. My personal opinion, bolstered by the recent breakthrough from Mazda, is that besides the other aspects of Engineering, advancements in Big Data & AI can enable the researchers to develop such superior formats of ICE that are much more efficient and much less polluting than the current versions. And doing so will require rapidly deploying & testing newer modifications and equally rapidly implementing further changes based on results of previous modifications. And such deployment-testing-performance data needs to be collated from as many cases as is possible. Furthermore, automakers need to test the possibilities of using newer formats of fuel, possible fossil & bio-fuel hybrid fuel, that are inherently less polluting than the currently used fossil fuels. Only through Big Data powered AI, automakers can experiment, deploy, test and analyse the maximum possible combinations of ICE configurations and fuel. I consider that the goal of auto-driven electric mobility will be better achieved through a “Track-Network-based Centrally Controlled & Routed On-Demand Pod System”. In this, electricity propelled pods will run on a track network that is separate from the general road network. The user of each pod will enter his destination, and the automated central routing station (ACRS) will determine the exact route and speeds of the entire journey of that pod prior to the start of travel for that pod. This will become possible as the ACRS itself has decided on and is executing the routes for all the pods that are on this segregated track network. And since, the network is separate from the usual road traffic, there cannot be any unexpected disruptions on the traffic through trespassing or accidents. However, this system will involve centralised route determination and execution for all the pods on the network. Hence, there will be a need to capture, process, analyse, interpret and execute upon humongous amount of real-time data. This will be possible only through Big Data enabled AI systems that power the ACRS. Automated central control and routing of all the pods on the network will ensure that highest possible efficiencies are achieved in terms of minimising congestion and time of travel as the ACRS itself will determine and execute the itinerary of each individual pod with time-precision of milliseconds and location-precision of millimeters. Furthermore, since the electrical power will be stored in the non-moving network-grid, the moving pods will not have to carry the storage or safety mechanisms associated with large amounts of electrical charge. This will ensure that the pods are super-light and require minimal propulsive thrust. In contrast, the road-based electrical automobiles will have to carry the burden of storage and safety mechanisms associated with electrical charge within themselves, thereby making them heavy. Amongst all the industries, the automotive and transportation industry has the most significant impact on our lives. As the debate on the future of this industry intensifies, the industry finds itself at crossroads whereby there are many possibilities and alternatives to choose from. The most remarkable point to note here is that irrespective of which possibilities or alternatives prevail and succeed, it is beyond question that the future of automotive industry will be shaped by advancements in the field of Big Data & AI.